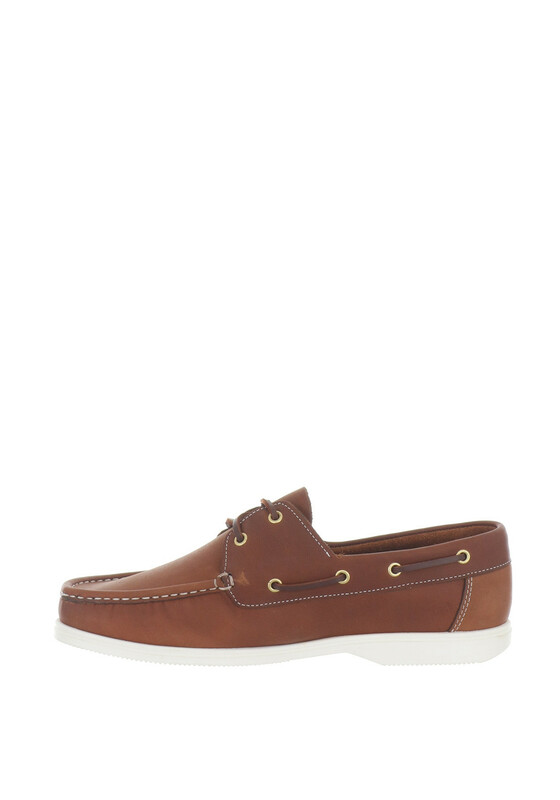 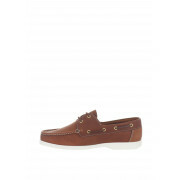 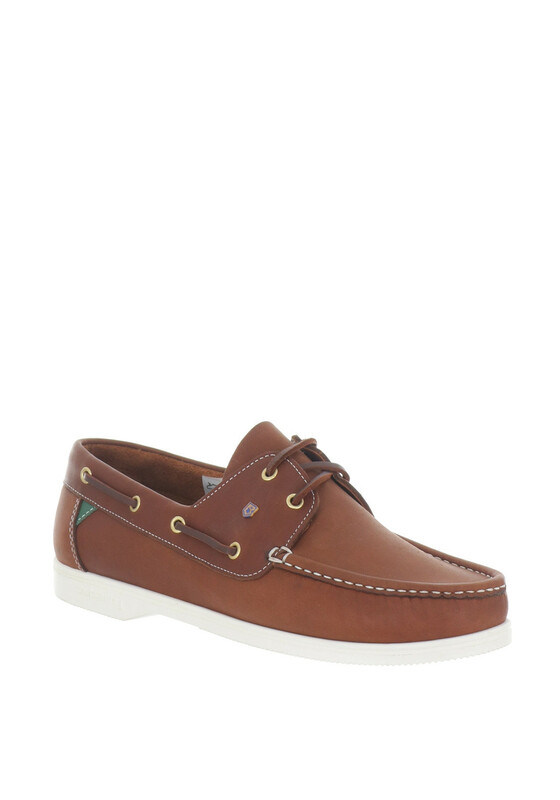 Perfect for casual weekends, the classic brown Admiral deck shoes from Dubarry are the perfect finishing touch to wear with jeans or chinos and a shirt. 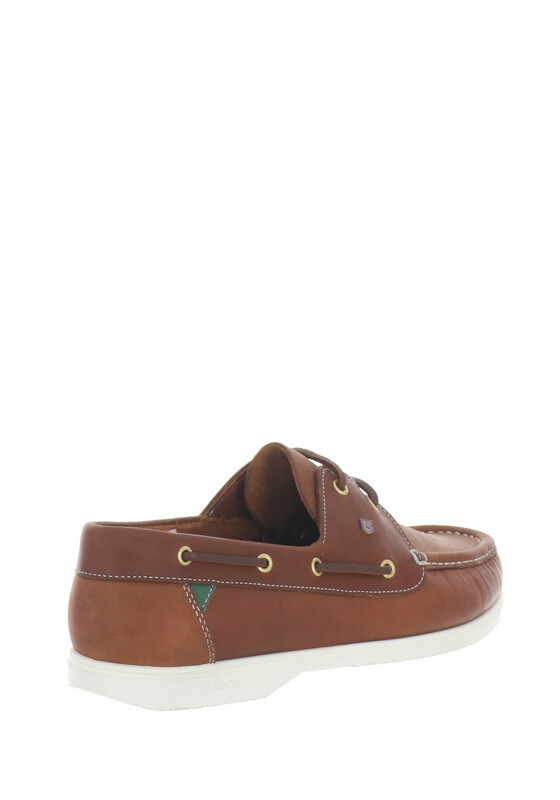 Made from soft leather with suede lining. 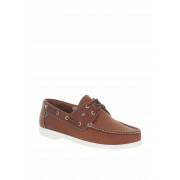 Featuring adjustable leather laces which go all the way around the foot. 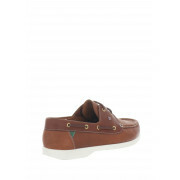 Finishing touches include brass emblems and eyelets and a NonSlip NonMarking durable rubber outsole.